Excellent design with quality workmanship for your Stone, Brick, Block and Stucco needs! We were featured on HGTV! We provide top quality masonry. Founder Scott Bonniwell has over 28 years of stonework experience and is committed to quality. We promise to listen to you, the customer. 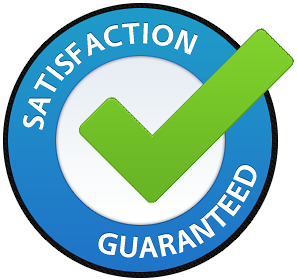 Through one-on-one visits, we will work together to assure that what you want is what you get! 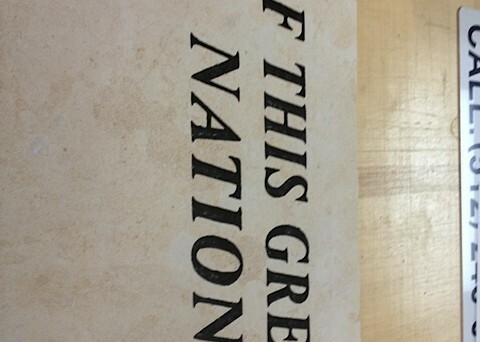 Texas Stone Masons excels at matching existing work, and we offer stone from all over the country. We will get the job done while protecting your home and landscaping. 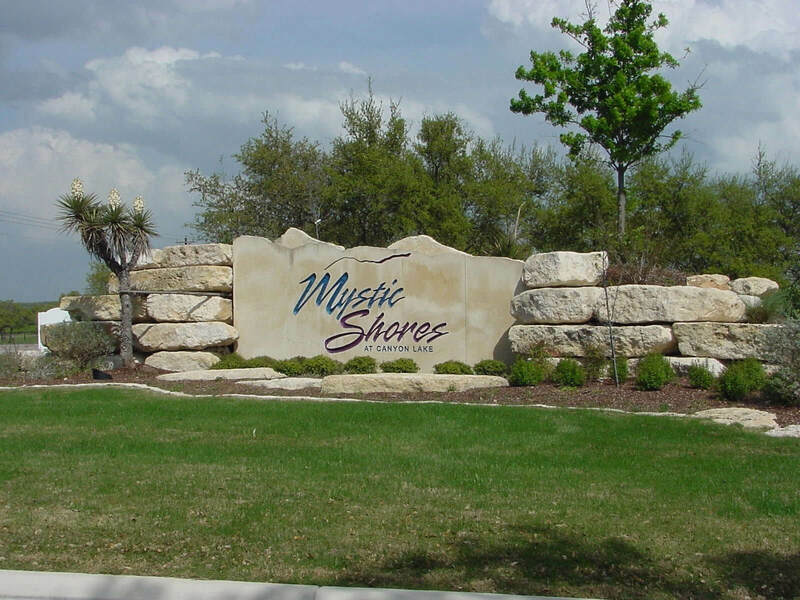 Give us a call at 512-461-0683 or email us today – we offer free estimates and we want to learn more about your project! 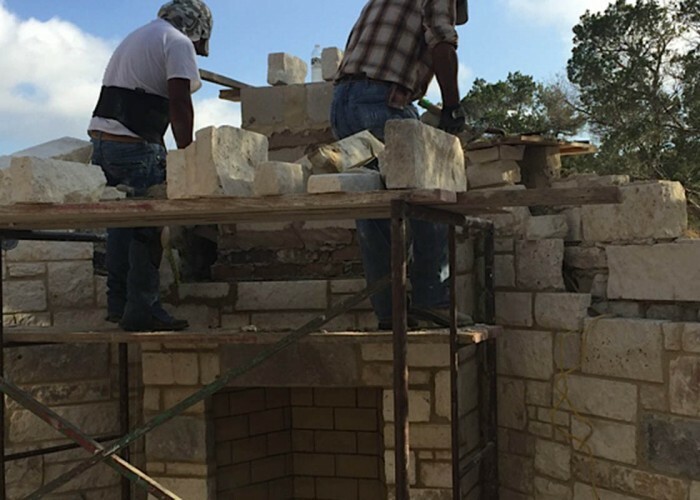 Check Out Texas Stone Masons Featured In The Austin American Statesman Newspaper! Outdoor living spaces continue to trend, and one feature that is very popular is an outdoor fireplace, particularly those constructed with stacked stone. One type of a stacked stone fireplace is the dry stack fireplace, which uses the weight and friction between large rocks that are stacked horizontally to create stability. 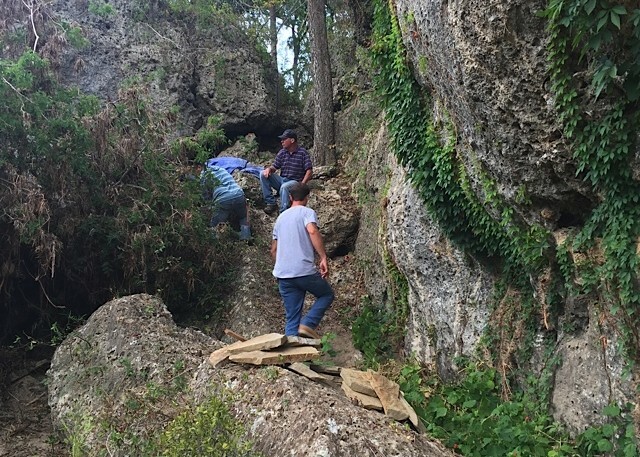 “More often though, we do a modern style and use cement behind and under the stone to stabilize it,” said Scott Bonniwell, president and owner of Texas Stone Masons. The cement often creates a look of grout between the stones, while the dry-stack style does not have that look. 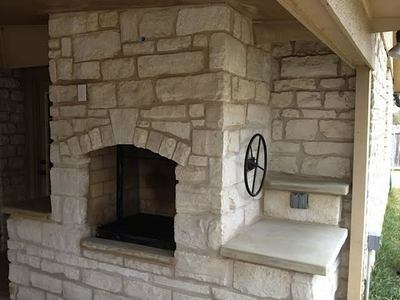 Stacked stone fireplaces are becoming more popular in the Austin area, especially the modern style with the grout-look. Although stacked stone fireplaces are becoming more common, there are things that homeowners need to be aware of as they are exploring their options.